Are you a business owner who has had a dispute with an employee, another business or another professional but are afraid to take your case to court because of the attorney fees? 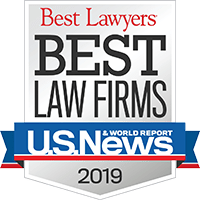 We have been business litigation attorneys in West Palm Beach, Florida, for over four decades and we understand your quandary. That is why we handle business litigation cases on a contingency-fee basis. If we do not win your case (by obtaining a settlement or verdict), there is no fee for you. Why would we risk taking your business litigation case without guarantee of a payment? 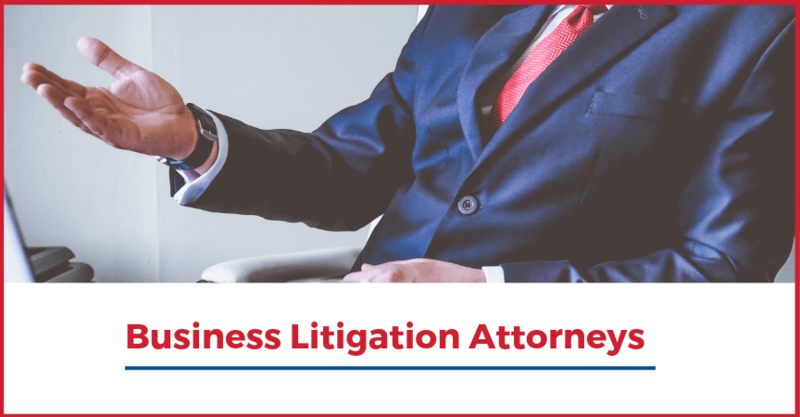 We have solid expertise in business litigation and a great success record because we have handled many cases involving small businesses to large corporations. We do diligent research and have access to resources to help us be aggressive attorneys in the courtroom. By handling your case on a contingency-fee basis, this guarantees that your best business interest is first and foremost and our attorneys are behind you one hundred percent. What type of business litigation cases do we take? Will Babbitt & Johnson handle your business litigation case? The best way to find out if we will handle your legal dispute is to set up an appointment to discuss your case with one of our attorneys by calling toll-free 1-888-666-0523 or completing our online form. View some of our most memorable verdicts.